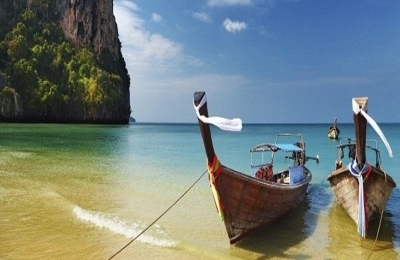 Andaman Tour Packages by TimeCraftz gives you immense happiness in choosing the affordable package. It gives amazing opportunity to explore the beaches, mountains and island with your family and friends. 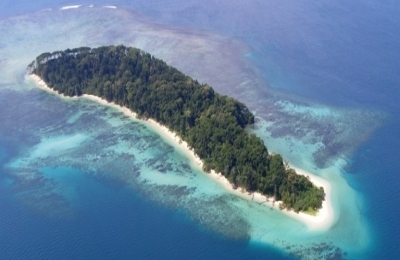 Plan an amazing trip to Andaman Island with TimeCraftz now.